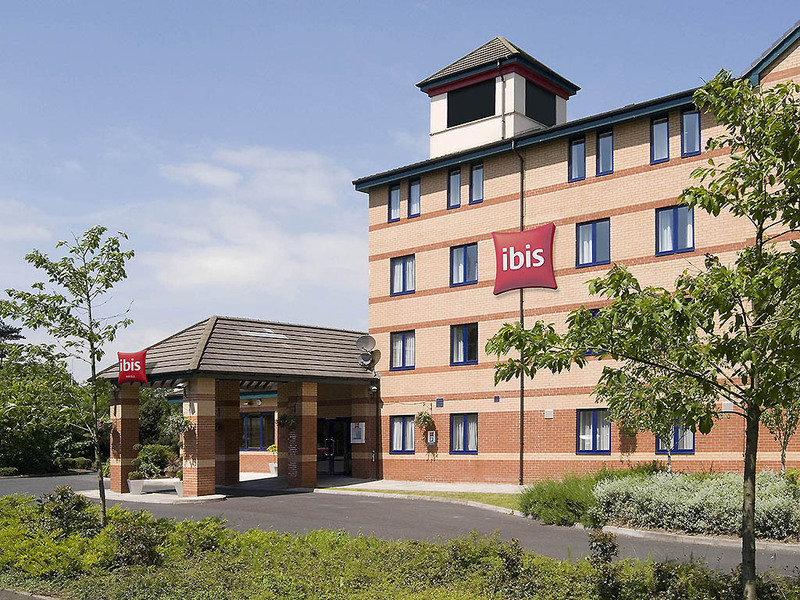 You'll find us just three miles north of Preston's city centre, offering you a convenient location and a peaceful night's sleep away from the commotion of the city. Our modern, brightly decorated hotel is staffed by one of the friendliest teams around, and guests benefit from 24hr refreshments, a modern bar with leather seating and a pool table, and a generous breakfast spread that's designed to set you up for whatever your day has in store. Preston's compact centre offers ample boutique and high-street shopping, plus a host of indoor and outdoor markets. Prefer more rural pursuits? Preston is surrounded by unbeatable attractions including Bowland Wild Boar Park and Beacon Fell Country Park.